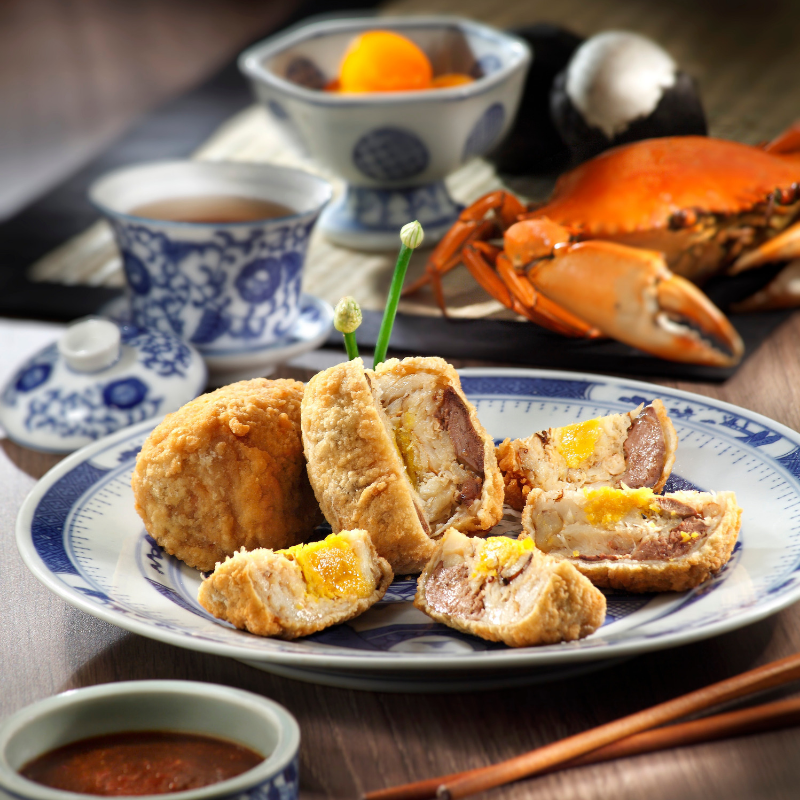 Located in the historic Chinatown area, Spring Court is the oldest family-run restaurant in Singapore. Since their early days, this restaurant has dedicated themselves to delivering heart-warming Singaporean-Chinese cuisine. A force to be reckoned with, Spring Court has survived the test of time and is victorious with signatures like claypot chilli crab and their not-so-secret-menu’s popiah. Hosted by the Senior Food Correspondent of The Straits Times Mr Wong Ah Yoke, feast on the 8-course dinner menu which features their signature dishes loved by young and old alike. A delightful evening awaits you at this humble eatery which has been witness to many joyous occasions through the generations. This dinner will be paired with wines from Handpicked Wines, tantalising your tastebuds through a gastronomic journey with its rich and smooth finish. With a specially curated line-up of Handpicked Wines and the exquisite dishes served at Spring Court, this is definitely an evening to look out for! Each diner will be presented with a bottle of Handpicked Regional Selection Pinot Noir worth $48.